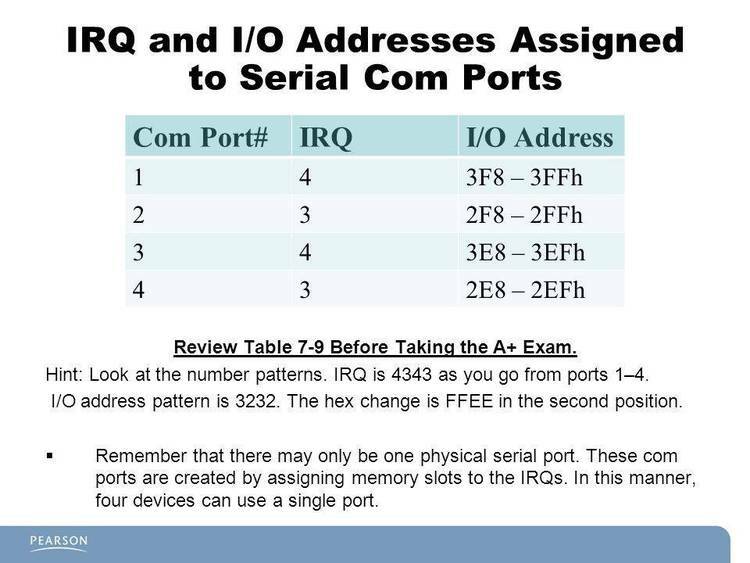 Detects COM ports & Serial Mouse IRQ’s that are being used. HOW TO USE THE PROGRAM: Just run it. responsibility or liability for any mishap resulting from its use.